nanoplus is the technology leader for lasers for gas sensing. They design and produce Distributed Feedback Lasers at any wavelength between 760 nm and 14000 nm. Define your wavelength with 0.1nm precision! Fabry Perot Lasers are available within the same wavelength windows. nanoplus devices are used for high-precision applications in industry and research based on tunable diode laser absorption spectroscopy. 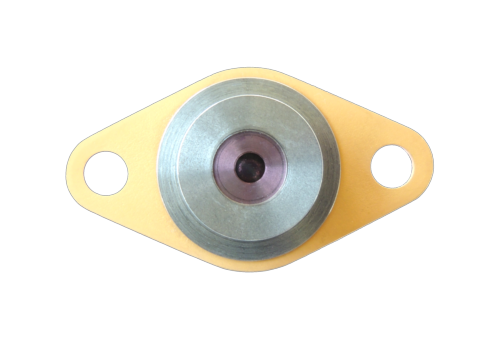 nanoplus supports you with more than 15 years of engineering know-how in gas sensing. 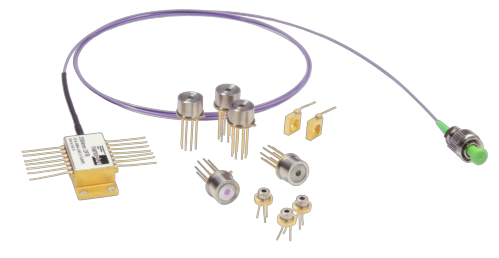 They provide laser solutions, OEM modulesand various services tailored to your requirements. nanoplus is an ISO 9001:2008 and ISO 14001:2004certified supplier.